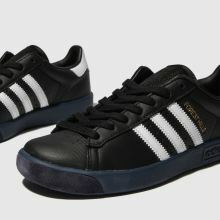 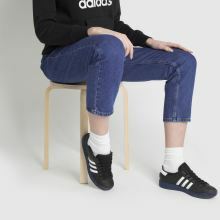 Taking a street-ready approach to court-style, adidas deliver big with the Forest Hills profile. 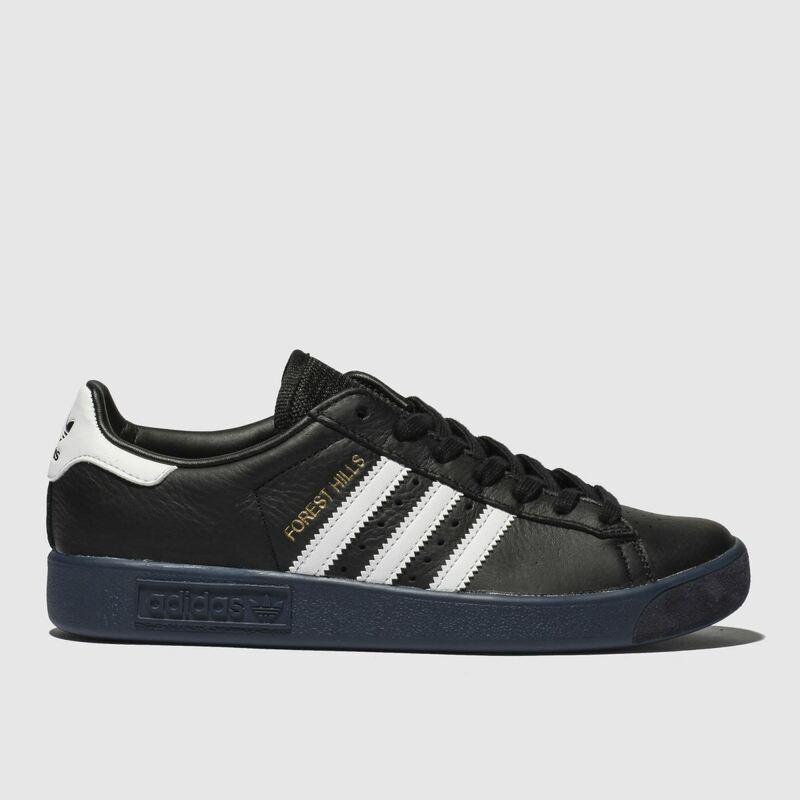 The black and white leather upper boasts classic style with 3-Stripe branding adorning. 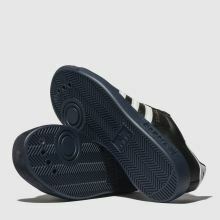 A blue Polyurethane outsole creates a bold finish.